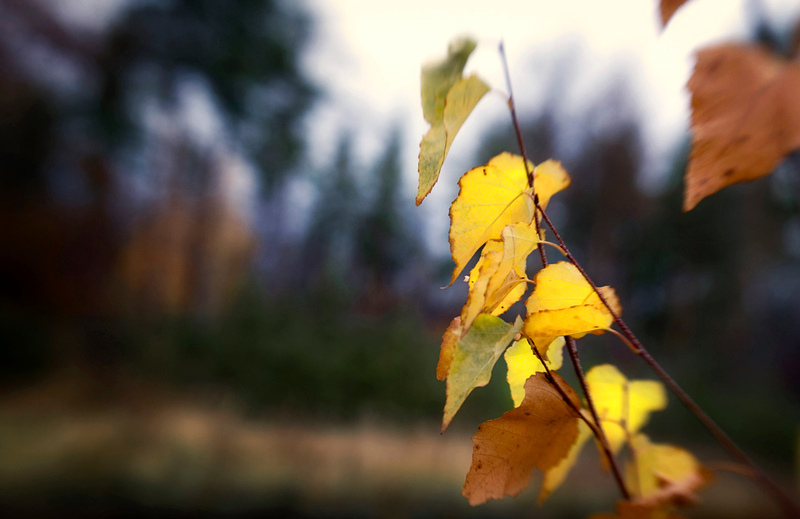 Gorgeous bokeh - beautiful autumn image. i like the semi-distressed mood of this one.. nicely captured.. Yet another wonderful shot, Andrej! Congratulations, your pictures are a joy to the eye.